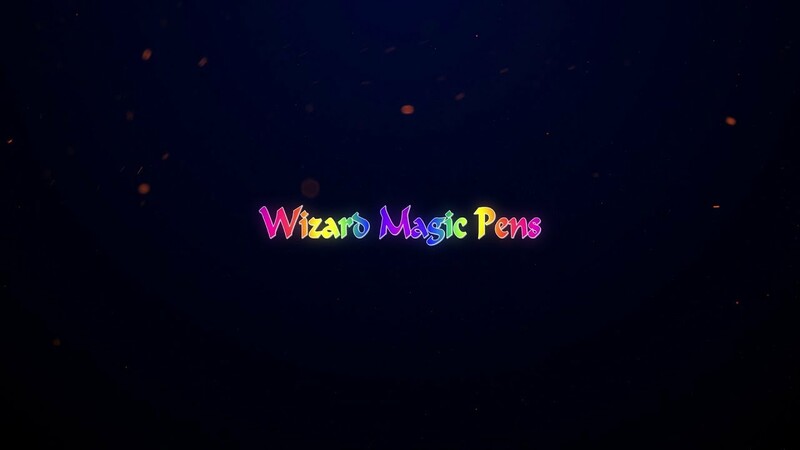 Wizard Magic Pens are Made in Germany by a very technologically advanced company producing the highest quality products on the world market. They are intended for adults as well as children as they are graphic pens as well as craft pens and are capable of creating stunning graphic results. What Makes Wizard Magic Pens Great? Best of all they do not dry out making them last for years when properly stored.